From a potential short-term Bitcoin rally to the use of XRP for global payments, here’s a look at some of the stories breaking in the world of crypto. Technical indicators show the price of Bitcoin is close to being oversold and a short-term rally may be on the horizon, according to new analysis from Bloomberg. “The GTI Global Strength Technical Indicator for Bitcoin is nearing oversold levels, clocking in at 35.6. That’s the lowest level since December. Bitcoin appears to be stabilizing around $3,500, with clear support at $3,000 to $3,100, the measure suggests. The blockchain software company R3 just signed a five-year licensing deal with the Dutch banking and financial service provider ING. ING will utilize R3’s Corda Enterprise Blockchain platform, which is designed to power global payments using a wide variety of crypto and traditional assets. Right now, the R3 says the only digital asset supported on the platform is XRP. Ripple and R3 settled their longstanding legal dispute in September of last year. R3 sued Ripple Labs in late 2017, accusing Ripple of violating a purchase agreement. The agreement allegedly allowed R3 to buy five billion XRP from Ripple at a cost of $0.0085 per token before the end of 2019. The disputed amount has skyrocketed since then, with XRP trading around $0.34, at time of writing. The exact terms of the settlement are confidential. Coinbase just expanded its institutional trading and custody services across Asia. 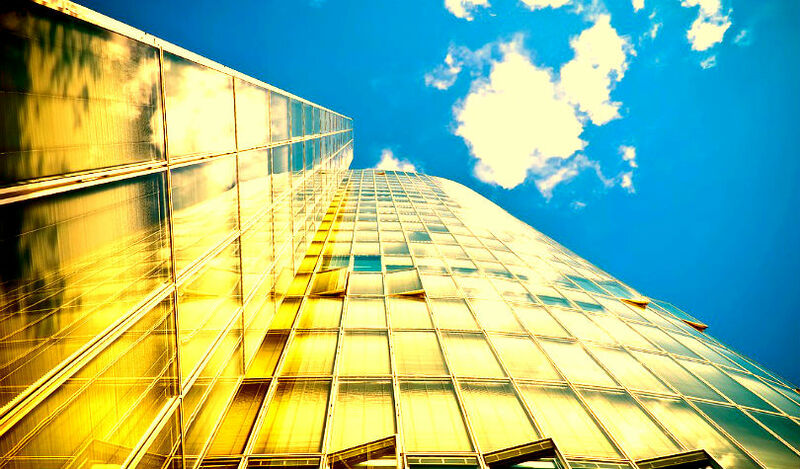 This brings a number of coins to institutional clients abroad, including Bitcoin, Ethereum, BItcoin Cash, Litecoin, Ethereum Classic, Zcash, and 0x. “As part of Coinbase’s continued commitment to the international crypto community, high-volume clients across Asia will now have access to Coinbase’s flagship trading platforms for institutions, as well as our dedicated cold storage service, Coinbase Custody. 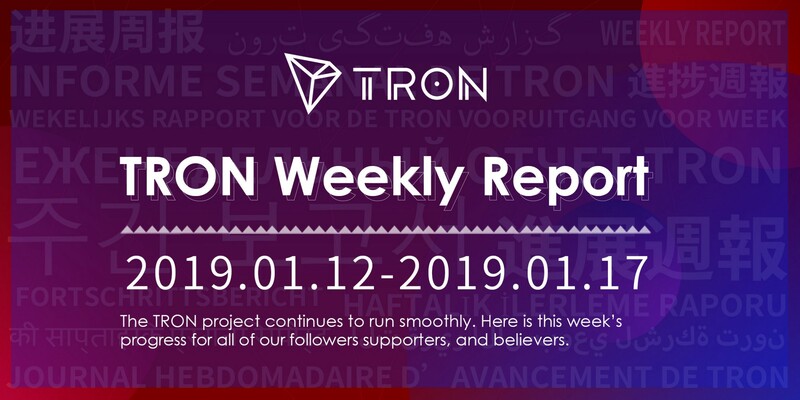 Tron has released its latest weekly update. The post looks at technical developments including wallet and smart contract optimizations, as well as new partnerships and adoption and support for TRX. Cardano just published a new Q&A on its official forum. The new post covers a number of details on the Cardano Foundation, including how much of the cryptocurrency ADA the foundation holds and future plans to release crypto debit cards.